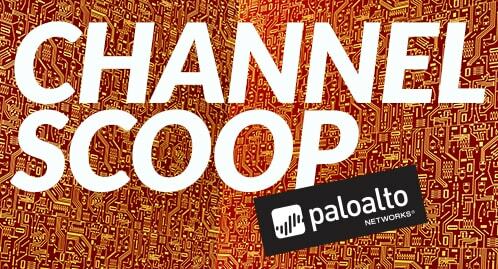 Check out the top Palo Alto Networks news from the first week of November. Unit 42 detailed its findings of CryptoWall v4 and published part 2 of the Connecting the Dots in Cyber Threat Campaigns series: Passive DNS. New on SecurityRoundtable.org: considerations when hiring a CISO and cybersecurity lessons learned. 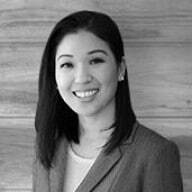 Don’t forget to follow the Security Roundtable on LinkedIn and Twitter for the latest updates. WATCH: Nir Zuk talked with New York Times President and CEO Mark Thompson about cyber spending, automation and balancing security & compliance. 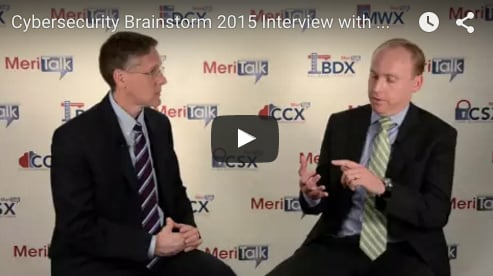 VP & CSO-EMEA Greg Day discussed the question: Bland information overload or business-critical intelligence? The Technical Documentation team helps you navigate through your Palo Alto Networks configuration with Global Find. Yiftach Keshet began the series “Exploitation Demystified” with the why, what and how. WATCH: Ryan Gillis joined MeriTalk for a wide-ranging discussion on the current threat landscape, where government agencies are falling short when preventing known and unknown attacks and more. Check out this week’s Channel Scoop update. 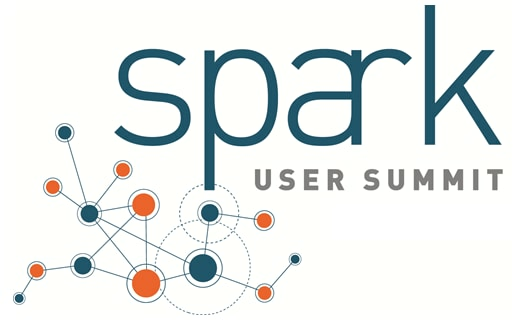 Registration for the upcoming Fuel User Group Spark User Summits in Boston & Amsterdam is now open.